Gracing the lawns of European nobility for nearly two centuries, the Victorian conservatory has inspired and intrigued many architectural designs. With its octagonal shape and vaulted ceiling, its grand design creates an airy, spacious feel while letting the maximum amount of sunlight flourish through it. 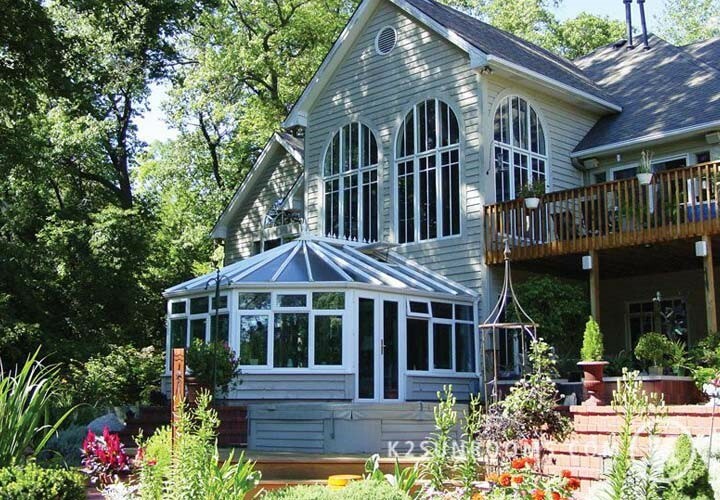 As Richmond’s premier sunroom and conservatory builders, Classic Construction has designed and crafted many bay-fronted glass conservatory structures, using durable and energy-efficient parts fabricated in the United States. Combining the stellar materials provided to us by LivingSpace Sunrooms with our expertise and dedication to customer service, we’ll build you a tremendous Victorian conservatory that will be the envy of your neighborhood. The popularity of Victorian-style conservatories is unsurpassed. With an opulent bay front, decorative cresting and finials and a high-vaulted glass roof that encompasses the grandeur and elegance of royalty, the make for a fine addition to any home. 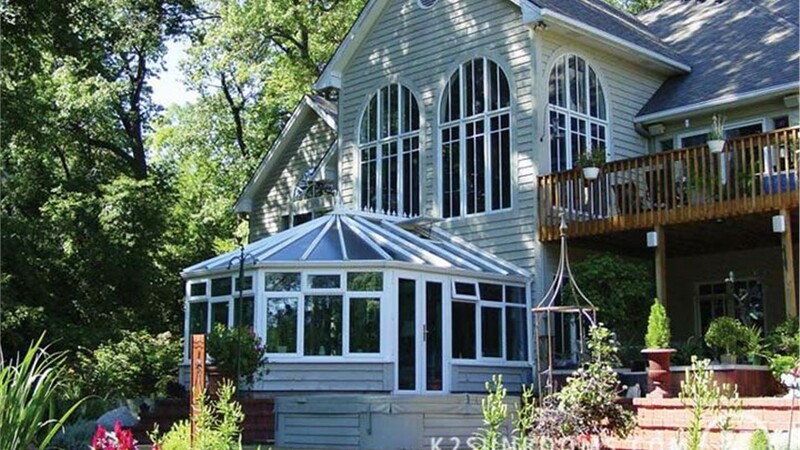 We seamlessly blend the classic styling of Victorian conservatory structure with your home’s architecture, crafting it with modern, durable materials and functional elements. 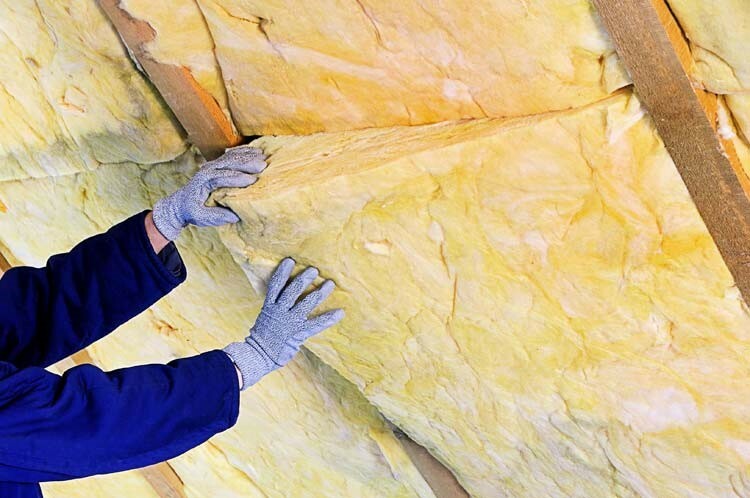 The building materials we use are stellar to say the least. Since a conservatory is mainly comprised of glass, we make sure to use the best on the market. Our Celsius glass will effectively give you a clear view of the outdoors while blocking harmful UV rays from entering the room. Additionally, the wood, vinyl and fiberglass composite frames we use are top notch, effectively insulating your Victorian conservatory so it stays cool in the summer and warm in the winter. Our team will work closely with you on the design of your Victorian conservatory in Richmond, drawing from our expertise to craft a classic style that blends the grandeur of classic Victorian design with your home’s architectural style. Our talented staff has years of experience building these structures, so they’ll be able to design something that is both aesthetically pleasing and energy efficient. The project will start with a design consultation where a plan will be put into place. From there, our team will go above and beyond to keep you informed on the status of your project every step of the way. 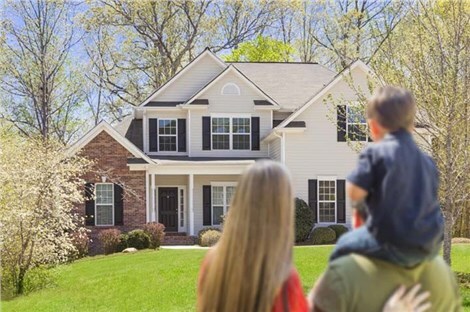 Increase the value of your home and provide your family with a gorgeous new space they’ll enjoy for a lifetime. Contact Classic Construction to learn more about our Victorian conservatories and the benefits that they can bring. Give us a call or fill out our online form to receive your free quote today!